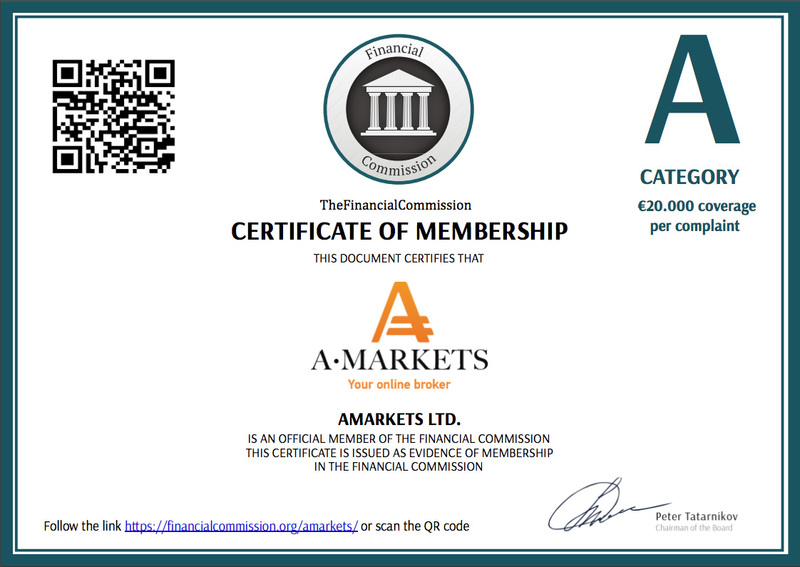 AMarkets is launching a unique contest for our Partners. 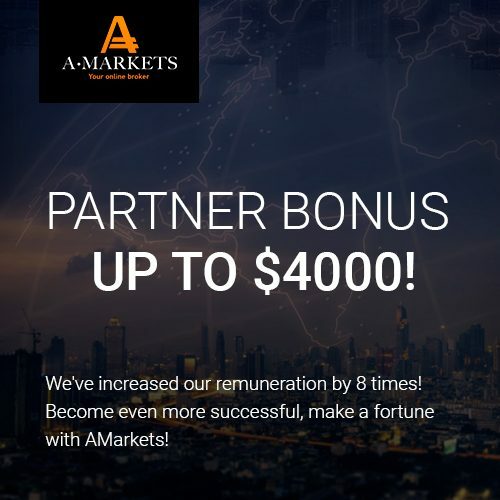 If you have never posted any information about AMarkets on your advertising platform (website, blog, social media group etc) this promotion is for you. 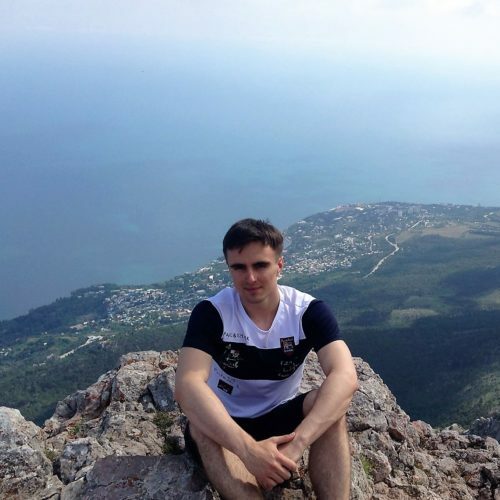 Write your own unique and informative article about our company, post it on your site and get a generous reward. If your article meets our simple requirements, $50 will be credited to your Partner Wallet. 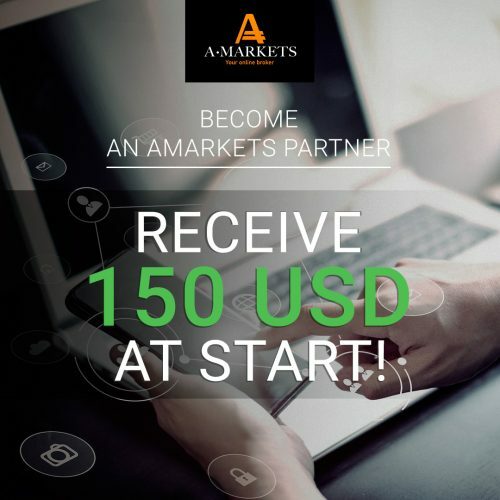 To participate in the contest, you must send an application to your personal manager or send an email to the Partnership Programs department: partner@amarkets.com. 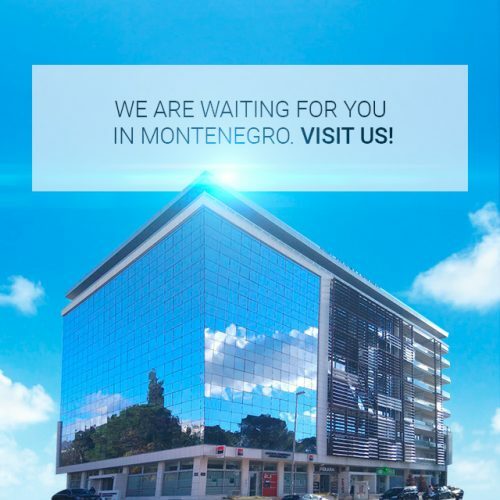 In the letter, you need to specify your Wallet number, the site or several sites on which you plan to post the article and monitor traffic in any convenient way. All specified sites should be added to the “Web Sites” section in the Partner Area. 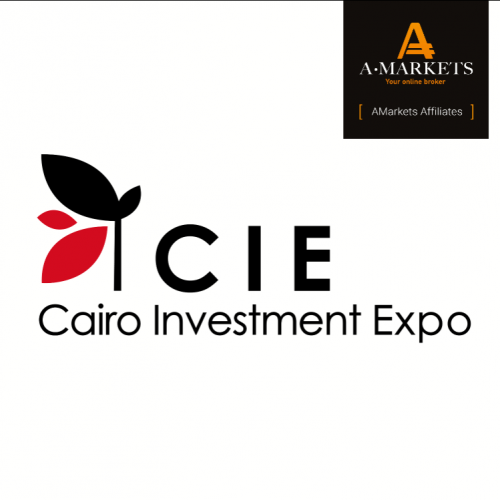 Meet us in Cairo Investment Expo 22nd and 23rd of October 2018!